Pick the best wireless charger for your home, office, or car. No need for a tangle of cables on your desk with this 3-in-1 wireless charging hub. As the tech stacks up – smartphone, earbuds, smartwatch – the desk gets more cluttered with chargers. So it’s nice to know that you can cut the cables for all your charging needs with one sleek dock. The AirPower multi-device charger is really very late, but it's apparently still coming. 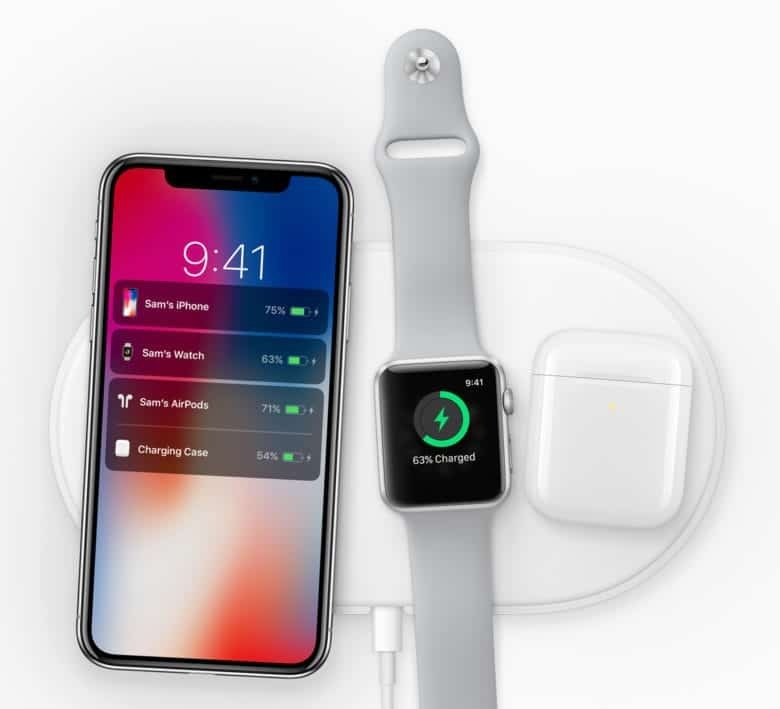 Over a year ago, Apple announced AirPower, an accessory that’ll wirelessly charge three devices at once. It has yet to be released, but there’s definite evidence the project hasn’t been abandoned. The documentation for the new iPhone XR makes a clear mention of this unreleased product. Update: A respected analyst predicts that AirPower will be released, but might not make Apple’s current deadline. 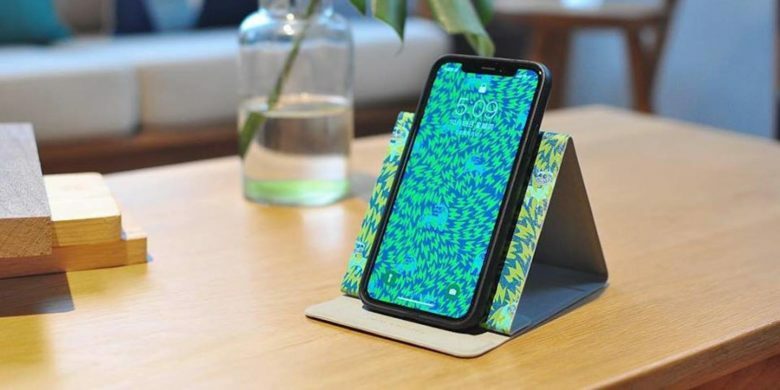 The long-delayed wireless AirPods charging case could finally be out soon, along with the AirPower charging mat. Last September, Apple unveiled an AirPods case that can be wirelessly charged. We’re still waiting for it almost a year later — but there’s fresh evidence that it’s coming soon. Buried in the iOS 12 beta released today are a couple of images that seem to show this new case. 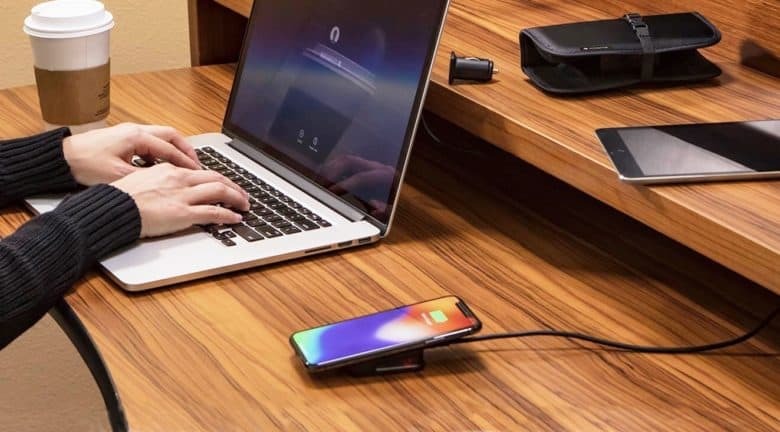 The mophie Charge Stream Travel Kit uses inductive charging to bring your iPhone back to 100 percent, at home or on the go. A wireless charger for your iPhone is very convenient, and now you don’t have to miss out when you’re on the road. The mophie Charge Stream Travel Kit includes a travel-size Qi wireless charger and the add-ons to use it in a hotel room or even your car. 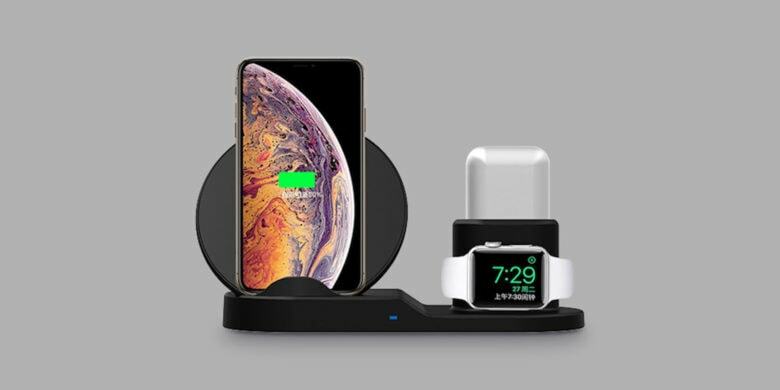 This mobile charging kit currently sells for $49.95 on Amazon, and is compatible with the iPhone X, iPhone 8, and iPhone 8 Plus. It also works with any Qi-compatible phone or accessory. Don’t miss our hands-on review. Adding wireless chargers to the MacBook Pro seems a no-brainer. Building inductive chargers into macOS laptops is such an obvious idea it’s a bit surprising the 2018 MacBook Pro doesn’t include them. But Apple took this idea to its logical extreme. Take your iOS charging to the next level with these awesome accessories. iOS devices are sleek and stylish and exciting to use. But none of those terms usually apply to charging them up. So we’ve rounded up some of the slickest charging accessories for iPhone. 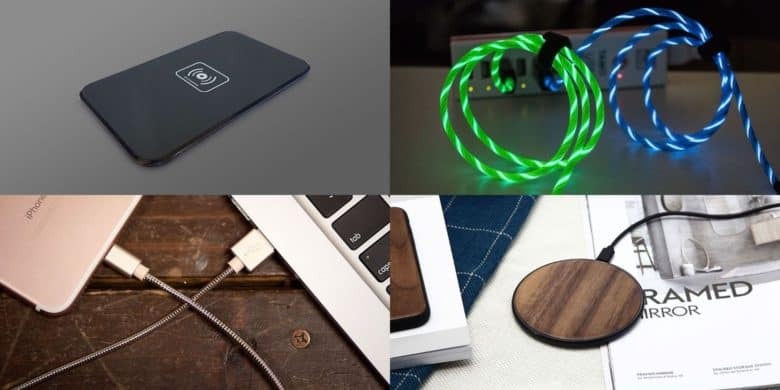 From a walnut-lined Qi charger, to an understated wireless charging pad, and a pair of eye-catching Lightning chargers. There’s something here that can juice up anyone’s charging game. 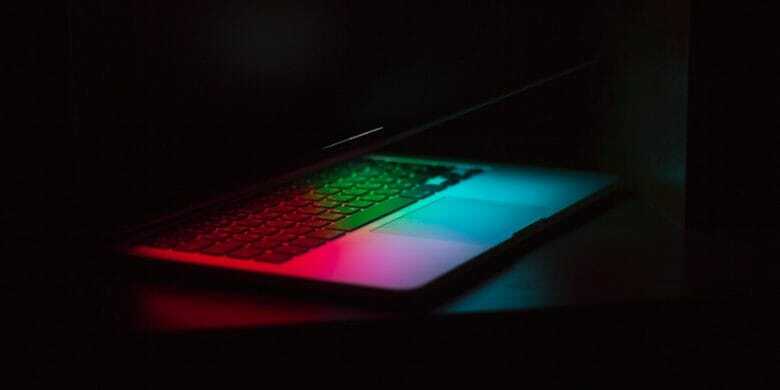 As far back as Nikola Tesla, people have dreamed of powering devices wirelessly. 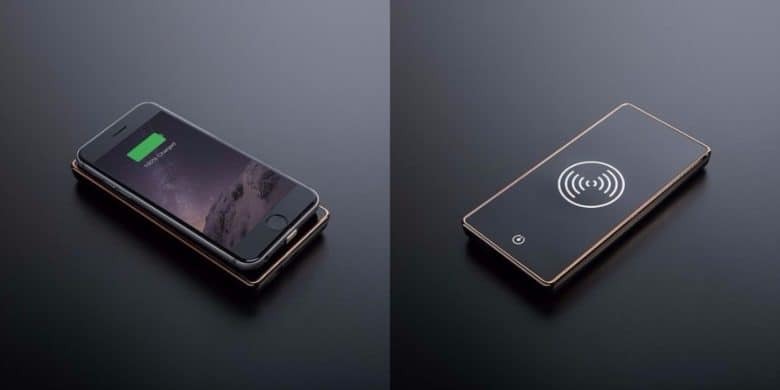 Somehow we’ve gained a lot of other technological wonders before that, but wireless charging is now a thing. And it’s getting a lot more portable. 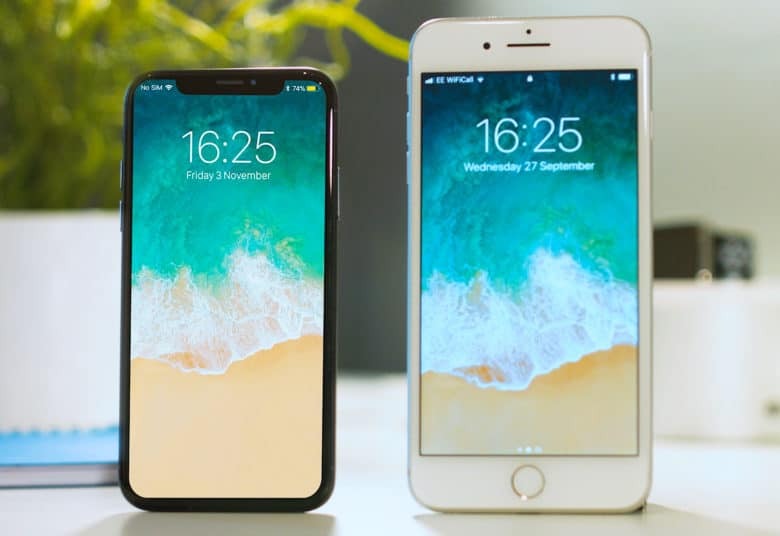 It’s the tech conundrum of the year: iPhone X versus iPhone 8. Still sitting on the fence about which new iPhone to buy? With iPhone X preorders starting in just a few hours, it’s decision time.